Toa Payoh is a town located in Singapore. 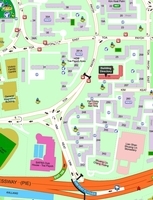 Other neighbouring towns around are Balestier, Balmoral, Bishan, Farrer Park, MacPherson, Newton, Novena, Potong Pasir, Upper Thomson and Woodleigh. As for hospitals, there are Mount Alvernia Hospital, Mount Alvernia Medical Centre, Novena Medical Centre, Tan Tock Seng Hospital and Thomson Medical Centre. There are also some metro transport stations here, such as MRT Bishan, MRT Braddell, MRT Caldecott, MRT Marymount and MRT Toa Payoh. 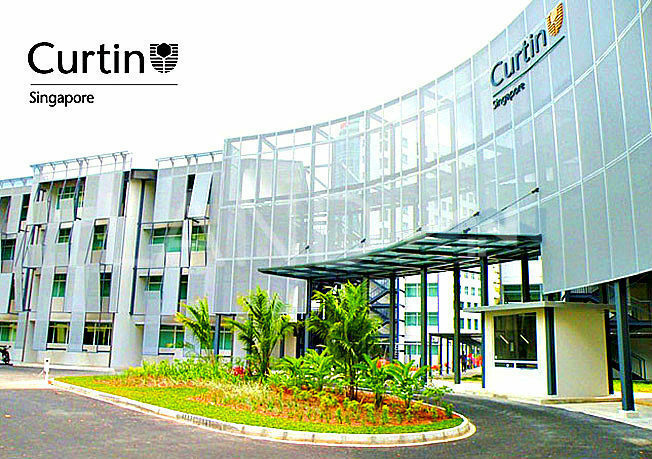 Lastly, the universities here are Academy Of Medicine Singapore College Of Obstetricians & Gynaecologists, Academy Of Medicine Singapore College Of Paediatrics And Child Health, Beacon International College, Singapore Of College Traditional Chinese Medicine and St Andrew's Junior College.